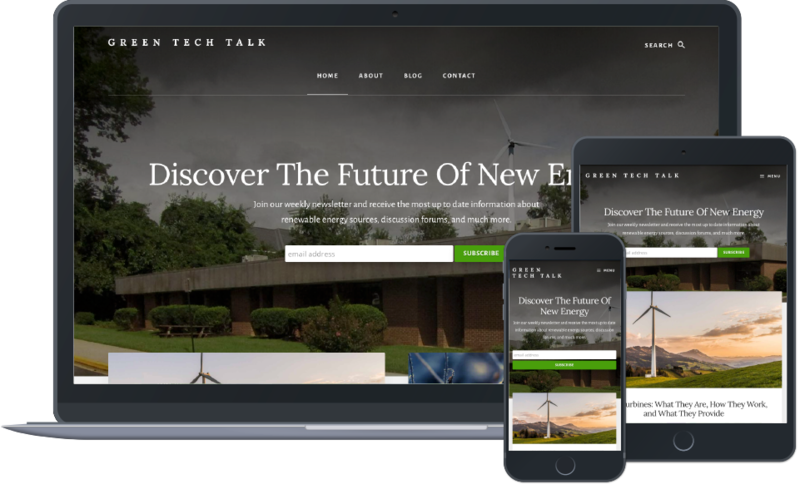 Green Tech Talk is comprised of a group of physicists located in Fairfax, VA, determined to educate the public on the benefits of renewable energy and the eventual depletion of non-renewable energy sources. In addition to providing information about renewable energy, their goal is to educate the public on the theory of cold fusion energy and the prototype they have designed. These physicists have received a patent on their cold fusion prototype, and look to change the future of energy use in a way that at one time was never thought to be possible. To spread valuable and insightful information to the public about the benefits of using renewable energy sources, the rapidly approaching depletion of non-renewable energy sources, and the bright future that is possible with the implementation of cold fusion. 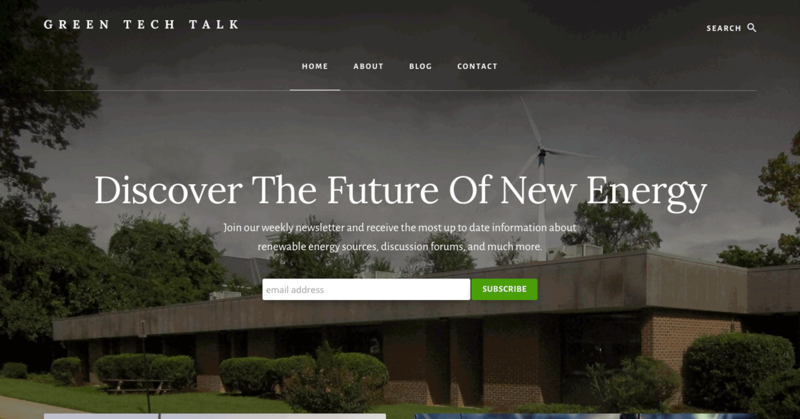 We created a website that encouraged discussion about renewable energy topics, and potential benefits of cold fusion. Our content marketing department began creating educational information about current renewable energy sources, to enlighten users about the benefits. We began to curate content related to cold fusion to draw attention to a form of renewable energy that could change the way live.